Super Mario Run has finally received a concrete release date on Android. It’s slated for March 23, Nintendo just announced. It’s been a long wait for the Android version of Super Mario Run. Originally, the mobile game debuted December 15 on iOS. 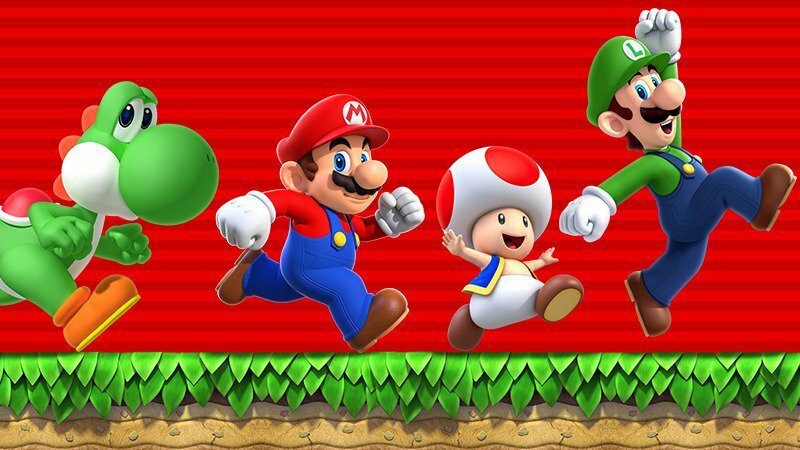 Android users can pre-register for Super Mario Run here.